This story made us wonder how IWC see? Do they see everything in black and white? It is commonly misunderstood that color-blindness is the inability to see color altogether. This would lead to monochromatic vision, which is an extreme but rare case of color blindness. Color-blindness is a visual impairment that people suffer from when the color receptors, known as cone cells, in their retina are missing or dysfunctional. There are several types of color-blindness but the most commonly found is ‘red-green color-blindness’. Humans with normal color vision, known as trichromats, process color information through three types of cones responsible for absorbing long-wavelength (red channel), mid-wavelength (green channel) and short-wavelength (blue channel) (see Fig. 1). Fig. 1: Trichromats, persons with normal color vision, possess the three channels red, green and blue (RGB) through which they process the colors of the visible spectrum. Dichromats on the other hand see colors as a combination of only two of the three channels. In most cases red-green color-blindness is a congenital disorder, which means that it runs in the family (see Fig. 2). Fig. 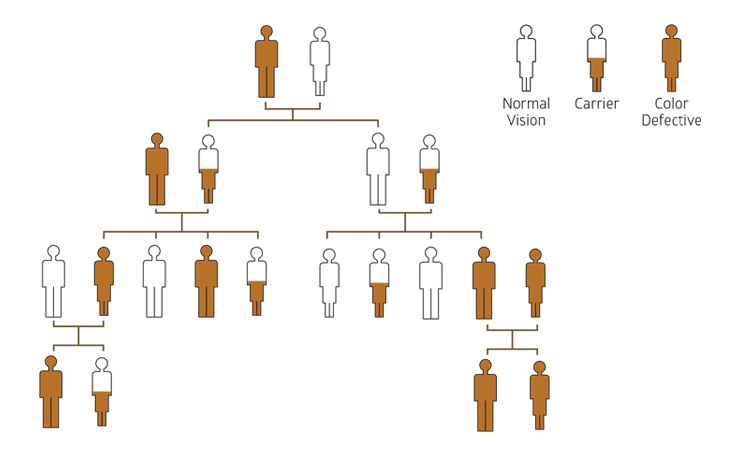 2: Color-blindness is, in most cases, a genetic disease which is inherited from the parents to the children. This means, if one or both of your parents is suffering from some type of color vision deficiency, there is a certain chance that you or your children will have the same vision handicap The chance is strongly related to the type of color blindness. Fig. 3: Color perceptions of dichromats as compared with trichromats. Notice how protanopes and deuteranopes see little difference between red, orange and green. Tritanopes on the other hand see yellow as pink and see little difference between violet and red. 1. Protanopes- Protanopes lack long-wavelength retinal cones, which translates into an inability to distinguish between the green-yellow-orange-red colors, also known as protanopia. Deuteranopes- Deuteranopia is a lack of mid-wavelength retinal cones, which also affects their ability to differentiate between green-yellow-orange-red colors. 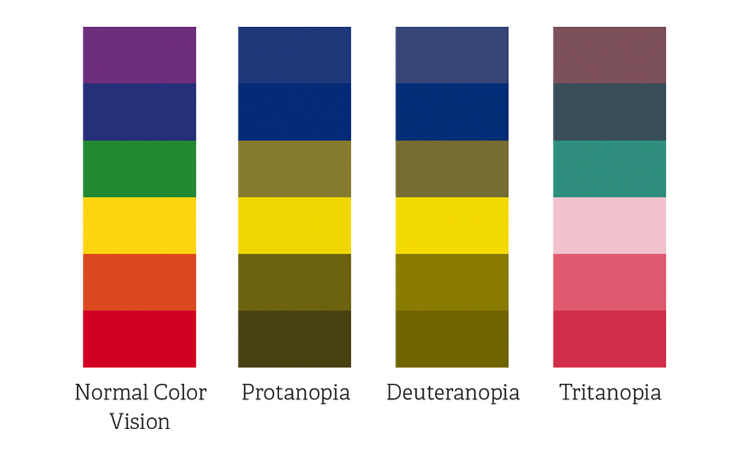 Persons with deuteranopia experience the same distortion of colors as protanopes but without the dimming of colors that accompanies the latter. 2. Deuteranopes- Deuteranopia is a lack of mid-wavelength retinal cones, which also affects their ability to differentiate between green-yellow-orange-red colors. Persons with deuteranopia experience the same distortion of colors as protanopes but without the dimming of colors that accompanies the latter. 3. Tritanopes- Tritanopes suffer a rare form of color blindness that results from insensitivity to blue light, causing confusion of greens and blues. The absence of short-wavelength retinal cones of persons with tritanopia imparts an inability to distinguish between blue-violet-indigo. They also experience a severe dimming of these frequencies along with an inability to distinguish between pink and yellow, and confusing purples with shades of reds. 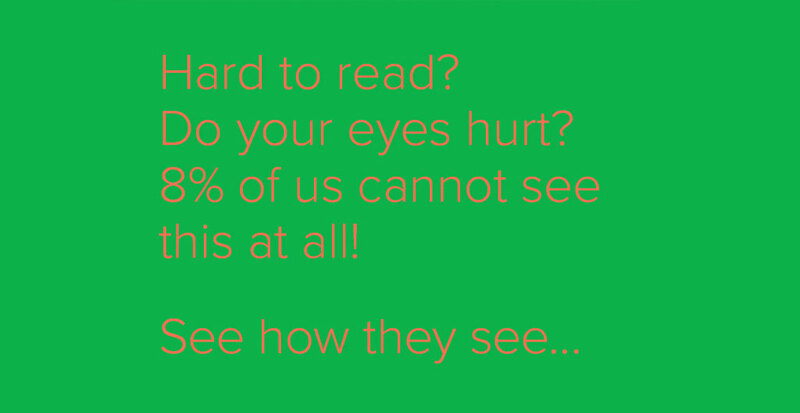 Statistics suggest that 8% of men and 0.5% of women in the world are color vision impaired [ 1 ]. Considering our large population, this is a significant number of people. [ 1 ]. “Colorblind Population”. Colblindor. 28 Apr. 2006. Web. 23 June 2015. People also suffer from what is known as color vision anomalies. When a person possesses defective cones, the result is color anomalous vision. Such persons are called anomalous trichromats. They experience milder distortion of color as compared with IWC and are classified in the same manner, protanomalous, deuteranomalous and tritanomalous trichromats. One can hardly imagine what it would feel like to not be able to distinguish between otherwise distinct colors. This would affect the individuals with color-blindness in their daily lives, wouldn’t it? Yes, we use color to communicate information in various situations on a daily basis and the inability to do so effectively, certainly affects their day to day lives. 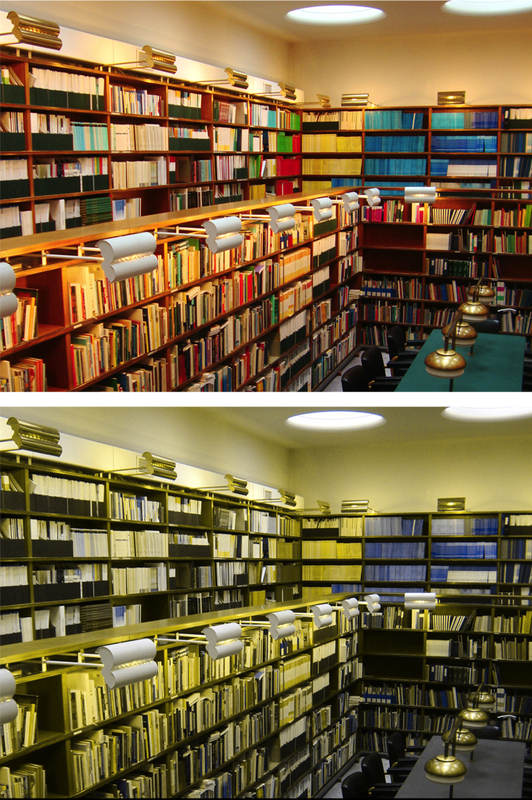 Image 1: Bookshelves in a library as seen by a color normal person (top) and a protanope (bottom). Color-blindness can severely affect the daily functioning of a person. As a society we have come to associate shades of red and green as opposite colors, signifying opposite meanings and even giving opposite instructions, as in the case of traffic signals. Image 2: Seat selection interface in a movie ticket booking website. The booked seats are shown in orange and the customer’s selections in green. The interface can be confusing for a deuteranope who sees no difference between green and orange. Look, for instance, at websites for booking tickets online. The procedure is fairly simple till one comes to selecting the seats (see Image 2). The selected seats are shown in green and the unavailable ones in orange. 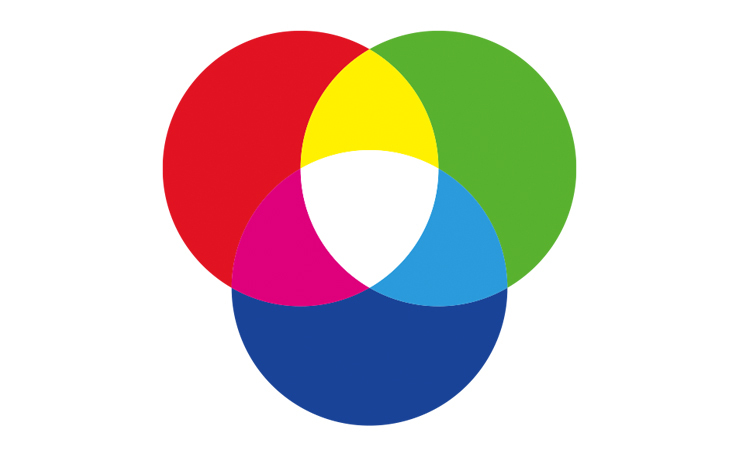 This choice of colors makes the design inaccessible for persons with color-blindness. Over repeated encounters and years of use, this has become a semantic convention. It appears to be the most intuitive choice to use green and red for indicating availability and non-availability, yes and no, correct and incorrect, stop and go, but we must begin to question the norm and be inclusive in our designs wherever possible. In the past, many accidents have been attributed to color-blindness. The famous 1875 Lagerlunda Rail accident in Sweden occurred due to a miscommunication between the station master and the train driver . Red and green signals were, and still are, used to communicate stop and go respectively. The train left the station even though another train was approaching on the single track line. This resulted in a head-on collision and the death of 9 people. 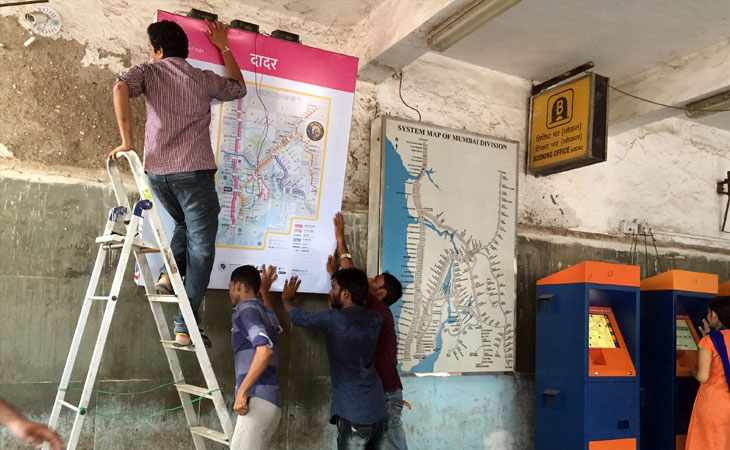 Later investigations by an ophthalmologist suggest that the train driver may have suffered from color-blindness, which could have been the cause of unclear signalling. Even though it is not an established fact that the cause of the accident was the train driver’s color impaired vision, the accident and its subsequent investigation contributed to the introduction of universal screening of color-blindness of employees by the European Railroads .
. “Lagerlunda rail accident”. Wikipedia, The Free Encyclopedia. 6 Apr. 2013. Web. 23 June 2015.3. Why India should change its veg and non-veg symbols? Another instance from our daily lives are the vegetarian and non-vegetarian markers on food packets in India (see Fig. 4). On August 1st 2011, the FSSAI issued a notice, in which section 2.2.4 states that all food packets must be marked with either the vegetarian or the non-vegetarian marks. The shape of the two marks is exactly the same and color is the only distinguishing parameter. The vegetarian symbol is green and the non-vegetarian is reddish-brown. Now put yourself in the shoes of the IWC and observe the marks. To a person with protanopia, the brown mark (non-veg) can appear a dull bottle green and the vegetarian mark appears a pale greyish yellow. To a deuteranope there is almost no difference at all. Fig. 4: The Food Safety and Standards Authority of India (FSSAI) prescribes the vegetarian mark on all food packaging. Color being the only difference in the veg and non-veg mark, it is very difficult for the color blind to recognize. Why just rotating the symbol will not help? By using the same shape the designer is excluding the IWC from being able to interpret the sign. It can be argued that the IWC get accustomed to such distortions in color, but why should we create a doubt in their minds in the first place? This is an instance where designers should be inclusive in their approach and differentiate between the two marks not only in color but also in shape. This additional clue (by adding different shapes to the marks in this case) helps to reduce the chance of misinterpretation. Fig. 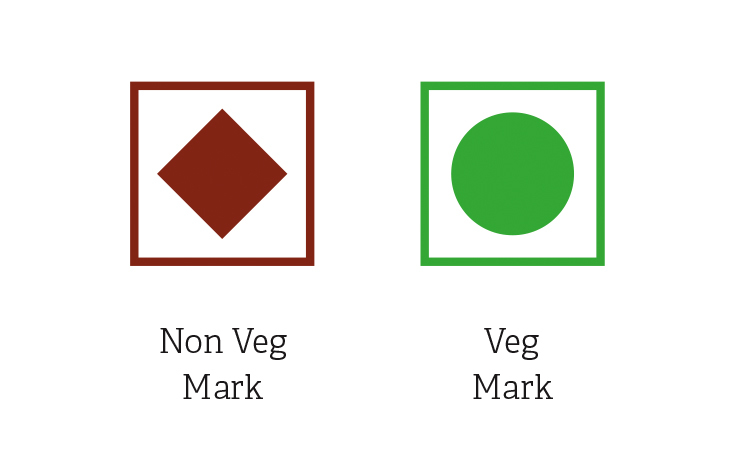 5: Simple changes, such as rotating the Non-veg mark to look like a diamond, adds redundancy to the symbol and thereby makes the distinction much more evident, especially for the color blind. But just rotating will not help, shape change is necessary. Image 3: A local bakery in Mumbai uses veg mark stickers instead of printed labels so that they can use the same plastic bag to pack its various products. Does the rotated logo work in this scenario? While designing, we must think of all the possible scenarios in which the design might exist. 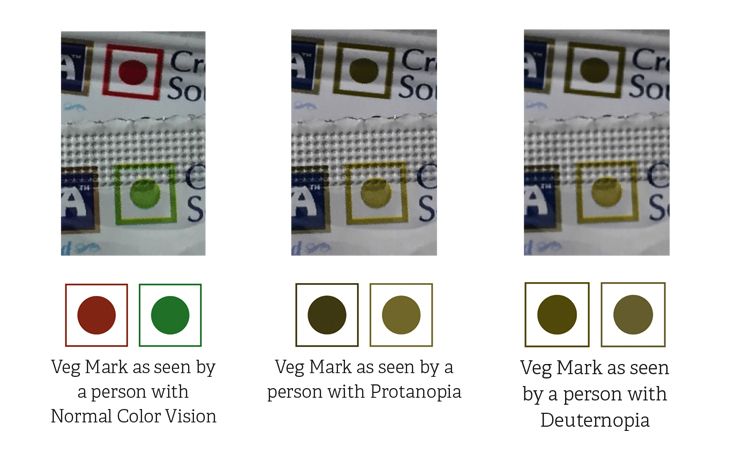 The veg mark may be made into stickers and stuck on food packets (See Image 3). The stickers may be stuck in any orientation. Is giving orientation as the only clue to differentiate veg and non veg marks enough? Or is there an imperative need for a differentiation by shape? Fig. 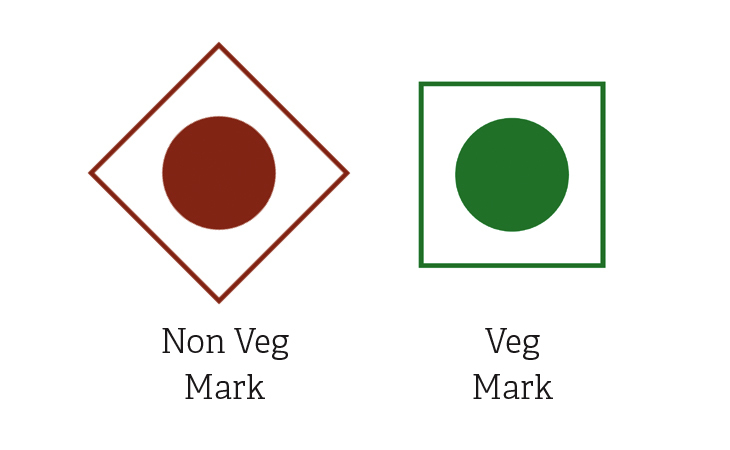 6: We propose new symbols for the non-veg mark for packaged foods. This will definitely require some relearning of codes, but these symbols are certainly more inclusive.